Here I come up with the five tried-and-tested affiliate marketing tactics to improve your sales strategy. 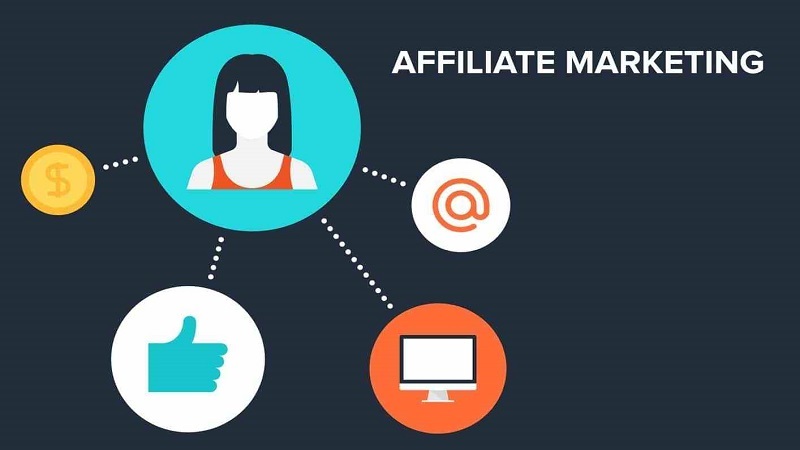 Affiliate marketing certainly has the potential to significantly increase sales for the retailer and for the affiliates who have signed-up to promoting their products. Its success as a business model is down to its relatively straightforward concept. The marketing undertaken by the affiliate is performance-based, providing the incentive to drive maximum visitors or customers towards the items they are selling. The retailers don’t need to get directly involved much beyond offering affiliates the opportunity to sign-up to their programs. Much as affiliate marketing can provide a regular source of income, like any other form of E-commerce there are ways to boost turnover even more. So here are five tried-and-tested marketing tactics to improve your sales strategy. You’ll focus a lot more attention on your products if you can encourage potential buyers to view them in a positive light. Here you need to achieve a subtle balance between not being seen as an overt salesperson who is merely trying to ‘plug’ items, and the need to come across as genuinely excited about them. Find a way to discuss your products in glowing terms without appearing to be too ‘salesy.’ Enthusiasm is the key word here. An excellent method of getting the message across is to film short reviews using your camera then uploading the footage. In this respect, pictures are certainly worth a thousand words. You can also encourage customers to share their own experiences of the items, posting the most illuminating five-star reviews on your website. It’s one thing to set up your web platform to entice visitors to the all-important click-throughs by ensuring you have obeyed the Internet house rules concerning strong content, strategic keyword placement and overall design. But email shots offer an even more direct method of customer engagement. You cultivate an email list of valued customers, promising individual clients a range of benefits in return for agreeing to inclusion. Thereafter you can transmit news of product launches or other important information to a diverse range of potential buyers at the click of a ‘Send’ button. The old methods of selling items across the Internet were little different to offline retail. Products would be listed on web pages, or virtual shop windows, in the hope customers would browse through them. Affiliate marketing gives you the opportunity to be far more proactive and interactive by harnessing tech innovations. Users quickly lose interest having to read lengthy product descriptions. But by hosting regular webinars you can take customer engagement to the next level, giving live discussions about the benefits of using each particular item. Your sales will be significantly increased if you can be seen as an authority on the product you are promoting. In any niche where any number of affiliates might be operating this might seem like a tall order. But it’s really a question of developing customer confidence. Be bold and encouraging about the products, and once you have become adept at using the other methods described here you will gradually build an air of authority within your area. Ideally, you’ll want your customers to come to regard your web platform as the ‘go to’ site for purchasing these items. Also, collaborating with fellow affiliates via a top affiliate network will introduce you to valuable contacts. Finally, reward customer loyalty with incentives. A common way of achieving this is by providing coupons that will discount sales. This is a win-win scenario because the best thing you can do to guarantee a regular turnover is to keep your customers happy.